Deep within the confines of the Great Smokies, outlined by towering coniferous covered ridgelines, lays the historically beautiful Cataloochee Valley. The Valley is steeped in Appalachian history, home to exquisite landscapes and an abundance of wildlife. Imagine living on the untouched, beautiful lands of a National Park. For centuries this was a reality for a wily community of Appalachia’s finest who called Cataloochee Valley home. At the time of the Park’s inception a community of 1,200 flourished in the lush valleys and hillsides of Cataloochee. Unfortunately, on official orders, these settlers were forced from their homes upon the park’s coronation. Their history and heritage was frozen in time. They left behind a pristine valley; surrounded by mighty Appalachian Mountains, rich with crystal clear streams and fertile meadows that stretch for miles. The community also left behind the rustic structures which they called home. Nowadays visitors flock to Cataloochee Valley to admire these historical buildings and the lush flora and fauna which still make a home in the Valley. 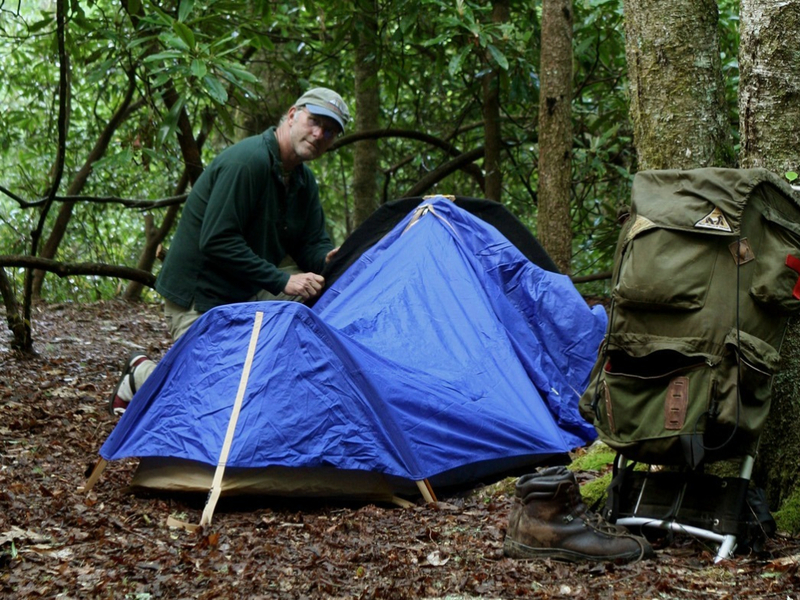 The Cataloochee Campground is centered amidst the history and beauty of the high country valley. 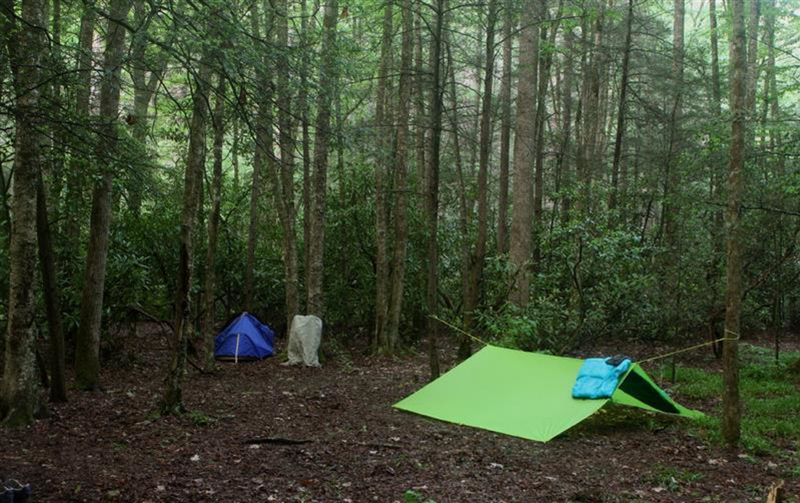 The Campground sits on the banks of Cataloochee Creek underneath a towering canopy of Appalachian hardwoods. 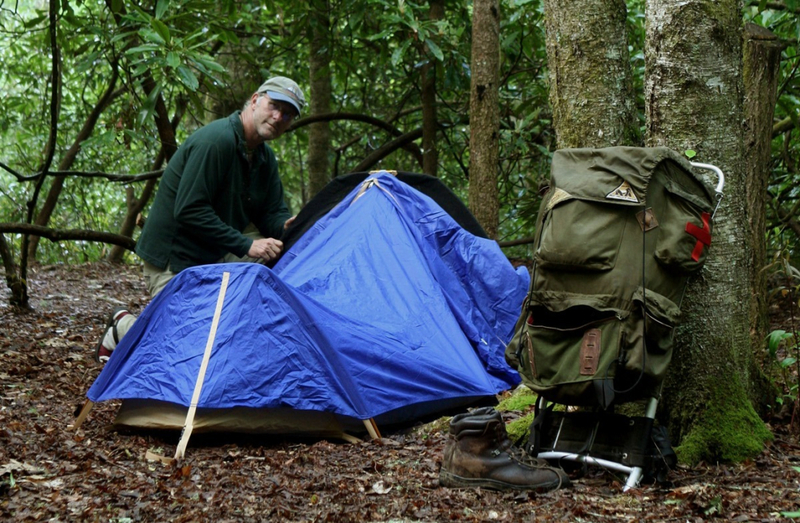 Camping season runs from early April through late October. 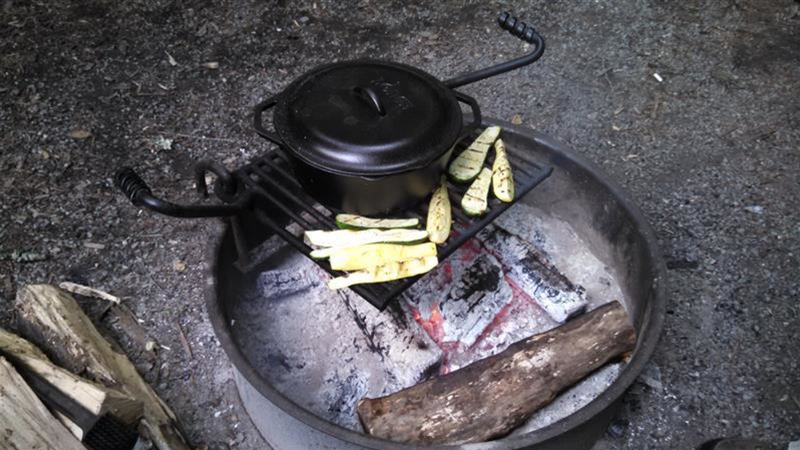 They offer a total of 27 primitive sites, each equipped with a fire ring and picnic table. Community restrooms are available with flush toilets and access to running water. The campground is ideally located for visitors to enjoy the hiking, fishing, wildlife viewing and auto touring opportunities the Valley has to offer. 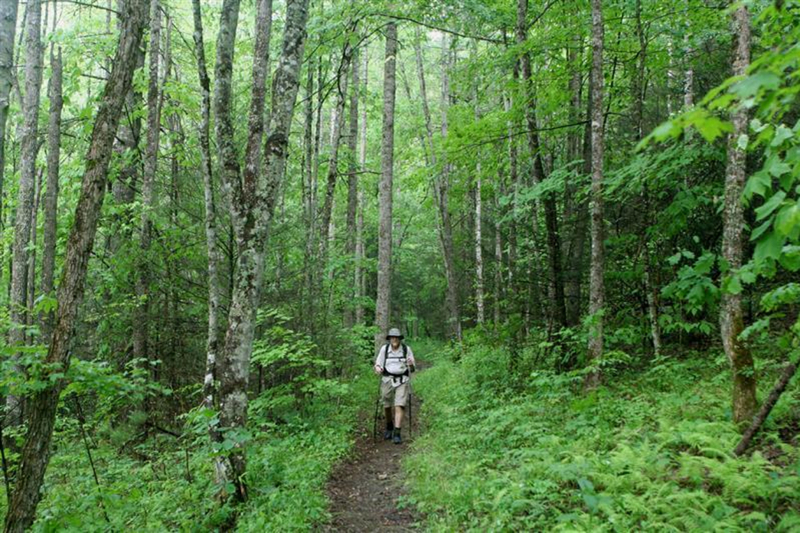 Hikers will love the nearby access to hiking trails including: Caldwell Fork, The Boogerman Trail, Pretty Hollow Gap, Rough Fork Trail and The Little Cataloochee Trail. Kids and exercise enthusiasts will love touring the flat and scenic road that runs through the middle of the valley by bike. Cataloochee's remote location inside of the National Park gives anglers the opportunity to fish some of the most pristine waters available in the area. Spring Months see large hatches of aquatic insects and the cool waters of Cataloochee Creek and its tributaries will be teeming with Brook, and Rainbow trout. Make sure and acquire a North Carolina Fishing License before reeling in your catch! Wildlife aficionados will adore Cataloochee for its large population of Elk which were reintroduced in 2001. The large fertile fields, which carpet the valley bottom, come alive at dusk and dawn with herds of grazing Elk and throngs of on looking tourists. Getting to the Valley is an adventure of its own. From Asheville, take I-40 to exit #20 then travel .2 miles on route 276 before turning right onto Cove Creek Rd. Follow the signs for Cataloochee up a long and narrow winding road which turns into gravel on its way into the Valley. Use caution and be courteous to oncoming traffic to ensure safe travels. Reservations are required and should be made in advance before visiting this popular area! A one night stay at the campground will cost $20.